The CSCOPE M-SCAN Magnetometer can locate deep buried ferrous objects up to a depth of 5 meters such as manholes buried below asphalt road surface, septic tanks, valve boxes, line identification markers, survey and boundary marker pegs and Cast Iron pipes (CI pipes) gas pipes and water pipes, buried Ductile Iron pipes (DI pipes) and joints. 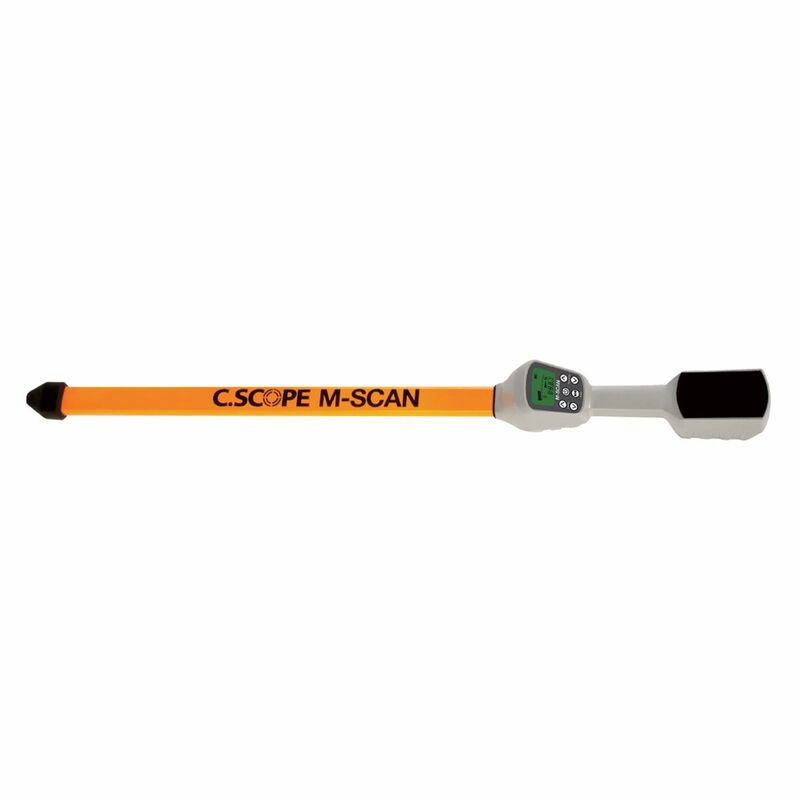 This makes the C.SCOPE M-SCAN ideal for locating a wide range of objects buried underground or deeply covered by grass, gravel and snow. 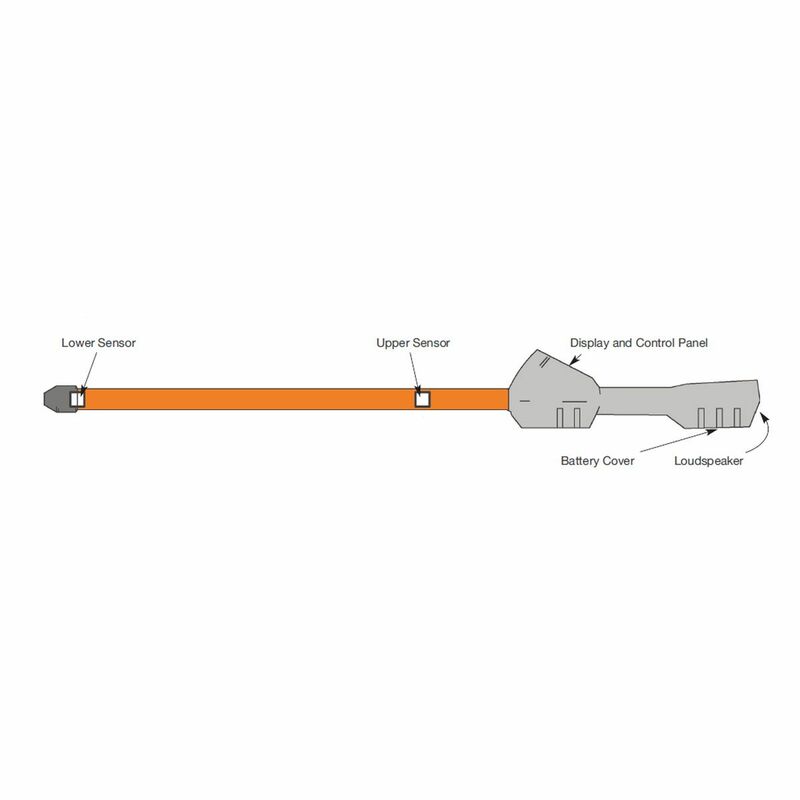 With a built in LCD display, the instrument provides a Multi segment bar graph indication with Polarity indicator and Zero field crossing indicators. 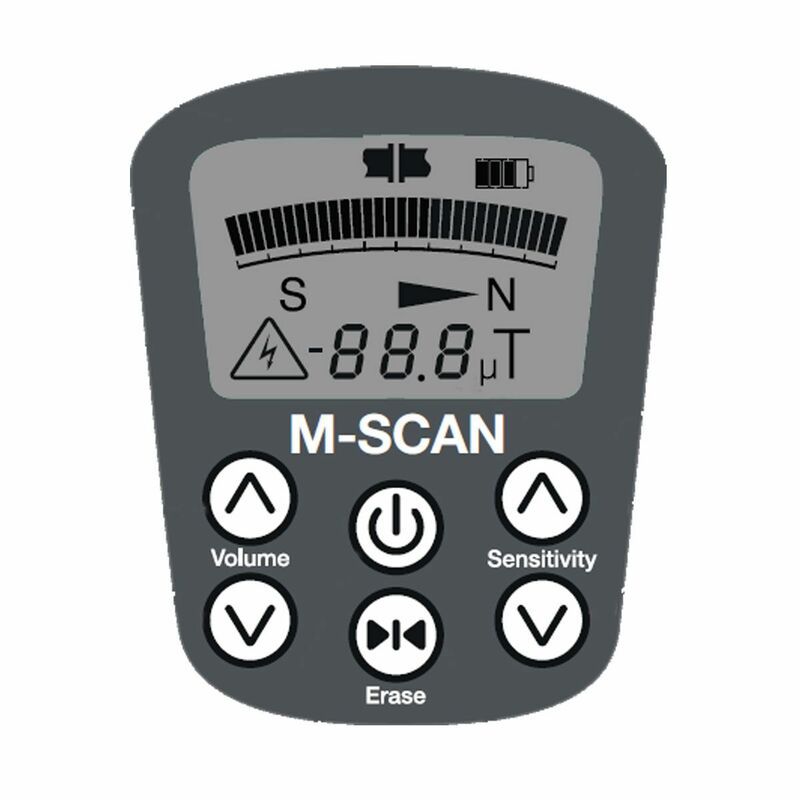 The MSCAN Magnetometer can locate both vertical and horizontal ferrous objects placed in the ground. Sound 8 volume levels, including mute. Frequency (pitch) varies with signal amplitude In-built loudspeaker plus 3.5mm jack socket for standard headphones.